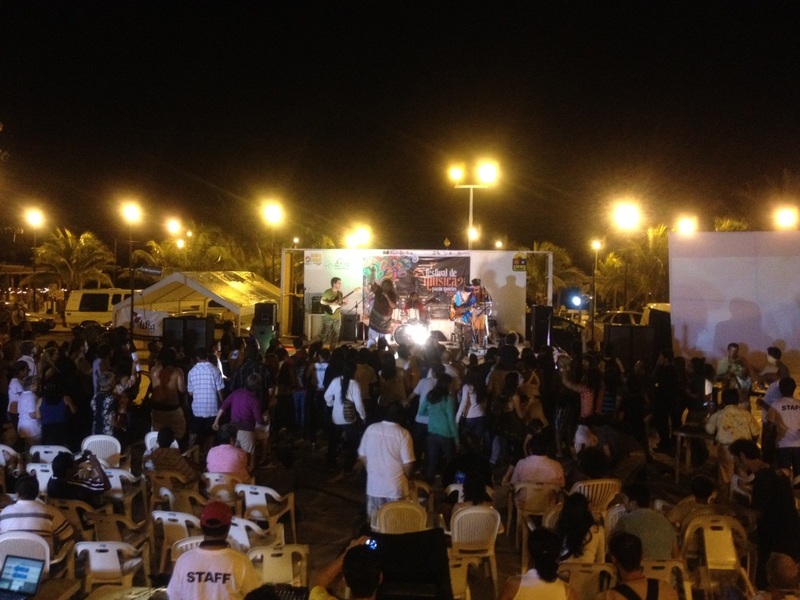 Guests staying at Secrets Silversands Riviera Cancun this weekend will get the chance to experience the 7th annual Puerto Morelos Music Festival or as the locals know it “Festival de Musica”! Tonight kicks off the last three nights of the exciting music festival that features local artists. Last weekend was the first half of the 2012 festival and the second half of this festival will be held on February 2nd, 3rd and 4th from 6:30pm to 10:00pm. This is a free event and no tickets are needed. Guests can enjoy a variety of music including reggae, rock, blues, Latin, jazz performed by local and visiting musicians. Guests can also watch a performance of the traditional Mexican folklore ballet. Puerto Morelos is a quiet fisherman’s village nearby the resort. The festival is held in the town square each year and it is a great occasion where families, couples, friends and even pets will enjoy! 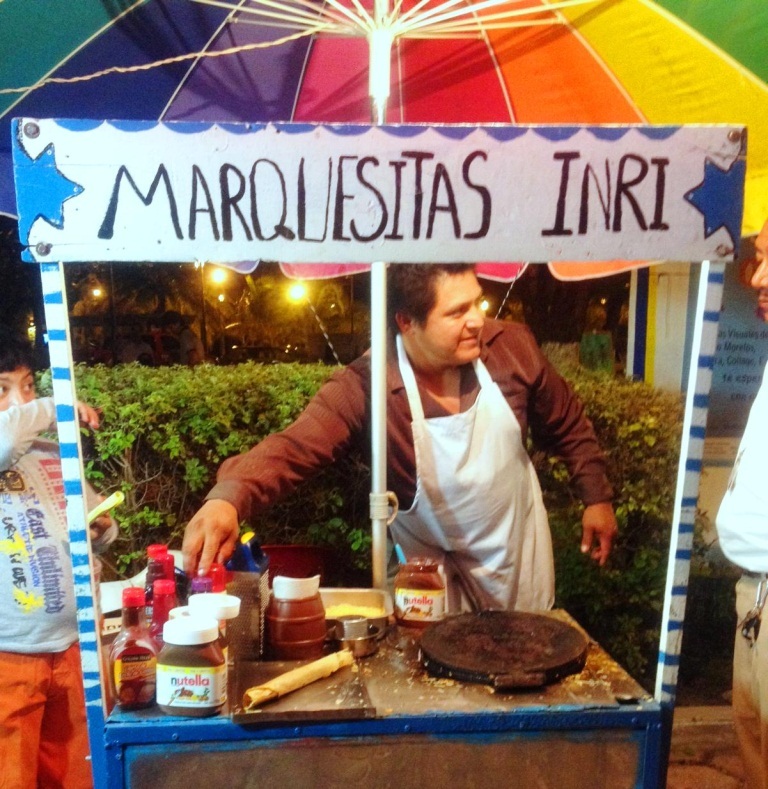 Taste local flavors such as “marquesitas”, popular snack in the Yucatan Peninsula that is similar to a waffle crepe filled with Edam cheese and sweets, Yummy! Guests can also get the chance to shop for local arts and crafts and other souvenirs to take home! Check out photos captured last weekend from the first half of this fun festival. This information was compiled from Zuko Garcia’s experience at the festival last weekend. Zuko is an E-Concierge at Secrets Silversands. Photos were also taken by Zuko. This entry was posted in Secrets Silversands and tagged Activities, mexico, Puerto Morelos Music Festival, Riviera Maya, Special Events. Bookmark the permalink.